Let’s celebrate one of Oakland’s youth!! 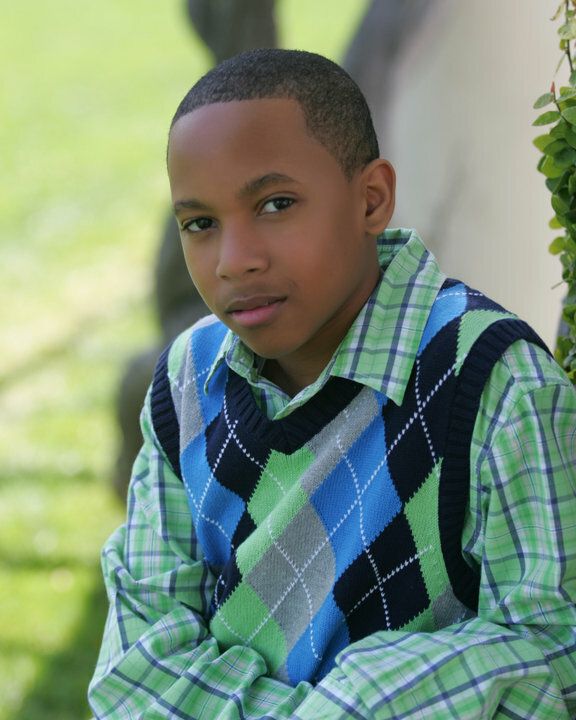 Bloc Talent Agency, located in Los Angeles, has recently signed Richard Lee Aaron Curtis IV aka Lil Swagg. 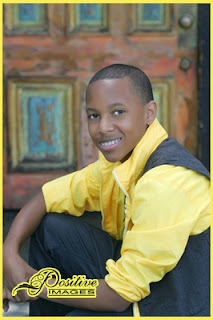 Lil Swagg is a 15 year old sophomore who attends Oakland School for the Arts. A passion for dance, he is a talented choreographer and his emphasis at school is modern dance and ballet. While studying dance he maintains a GPA above a 3.2 and he is heavily involved in church. 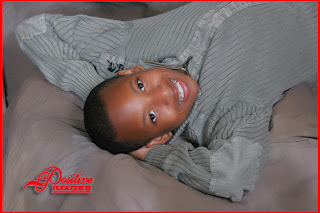 Lil Swagg attends two churches, Evergreen Missionary Baptist Church and Berkeley Mt. Zion Missionary Baptist Church. He is active in the youth departments, sings in the church choir and he participates on the step team. In addition to these things, he is an actor as well. Lil Swagg is the youngest of two and has an older brother by the name of Avery Jackson. He has been dancing since he was six years old. At age nine he received his first job with the Golden State Warriors Jr. Jam Squad. Today his current job includes teaching at the New Style Motherlode dance studio located in Oakland, CA. Lil Swagg will be participating in a big even this summer. On Tuesday July 26th, Lil Swagg participated in the USA Hip Hop Dance Championship that was held in Las Vegas, an event that hosted more than 2,000 of some of the best hip hop dancers around the world. He and the group Ratchet Team danced in the preliminary and they advanced to the World Finals where they placed 9th. Great job!! 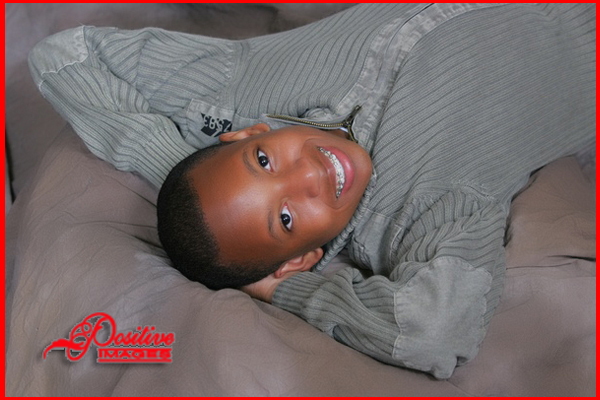 Recently Lil Swagg came into Positive Images to have some promotional photography done. We were honored to do his headshots. ﻿ A few years back, Positive Images took his brother Avery’s senior portraits, so it was a pleasure to take pictures of his younger brother. We want to congratulate Lil Swagg on much success and we would like to thank him for being one of our clients. If you are interested in learning more about Lil Swagg or follow him on his journey, you can do so by checking out his Facebook page or follow him on Twitter. Please take a look at the video of Lil Swagg on our YouTube channel. As always, please let us know your thoughts on the blog by commenting. Don’t forget to hit the Subscribe button as well as the Share button. Please Like our Facebook Senior 2012 Page and view our Website page. Tell a friend, happy reading and have a Positive Day!!! LaStarr wrote an excellent article about an exceptional young man! You're welcome Miss Hogg!! It was my pleasure. If you ever need me to do a blog for you feel free to email me. We appreciate all you do for us. 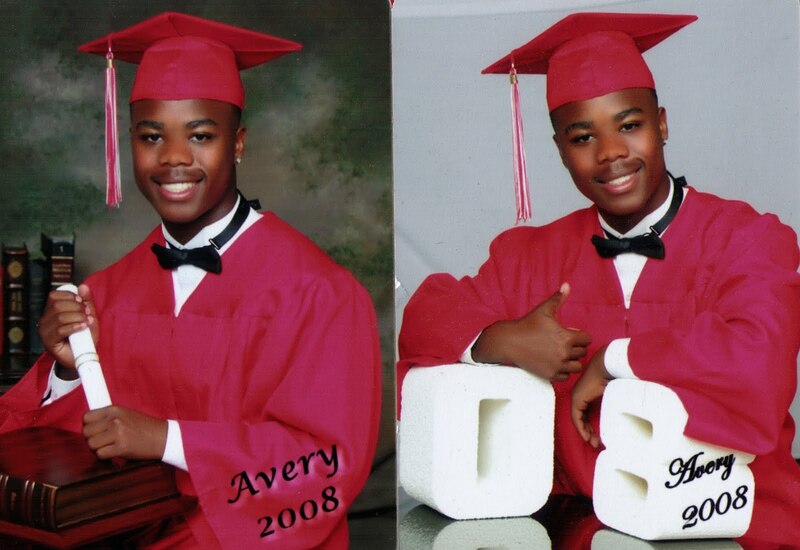 What Do Your Senior Portraits Say About You?